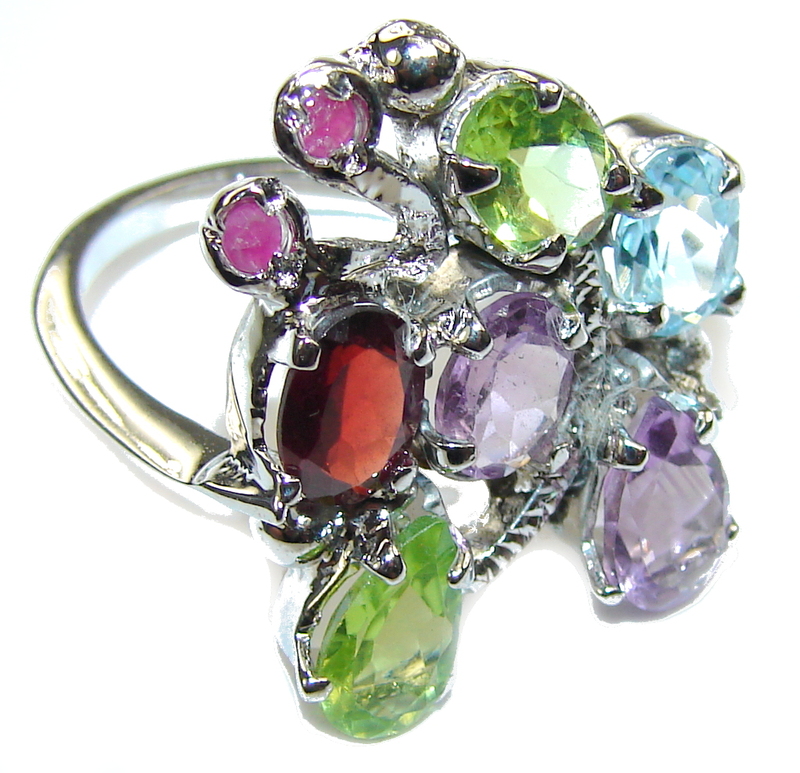 Aura Of Beauty! 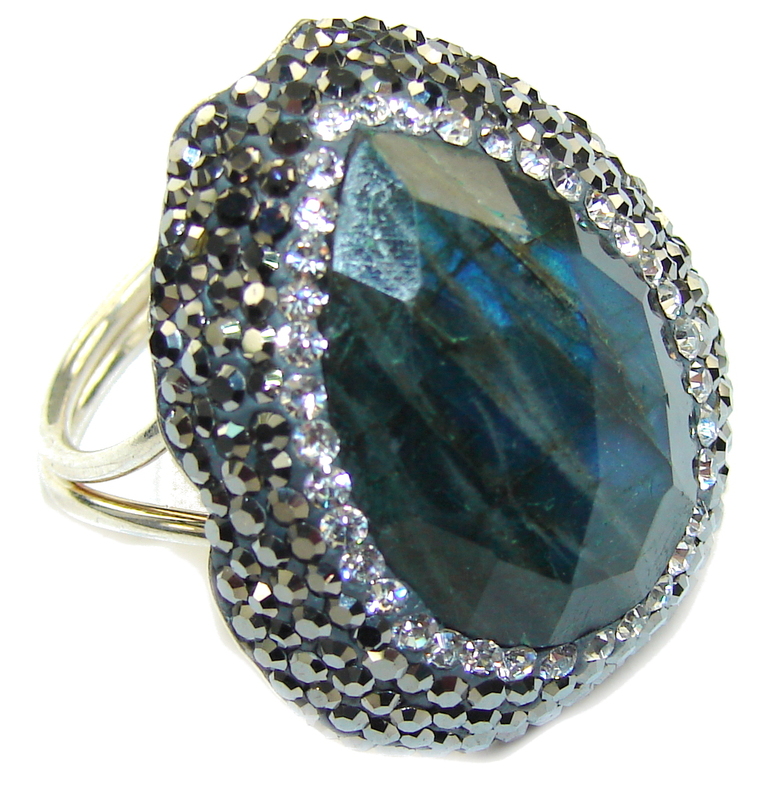 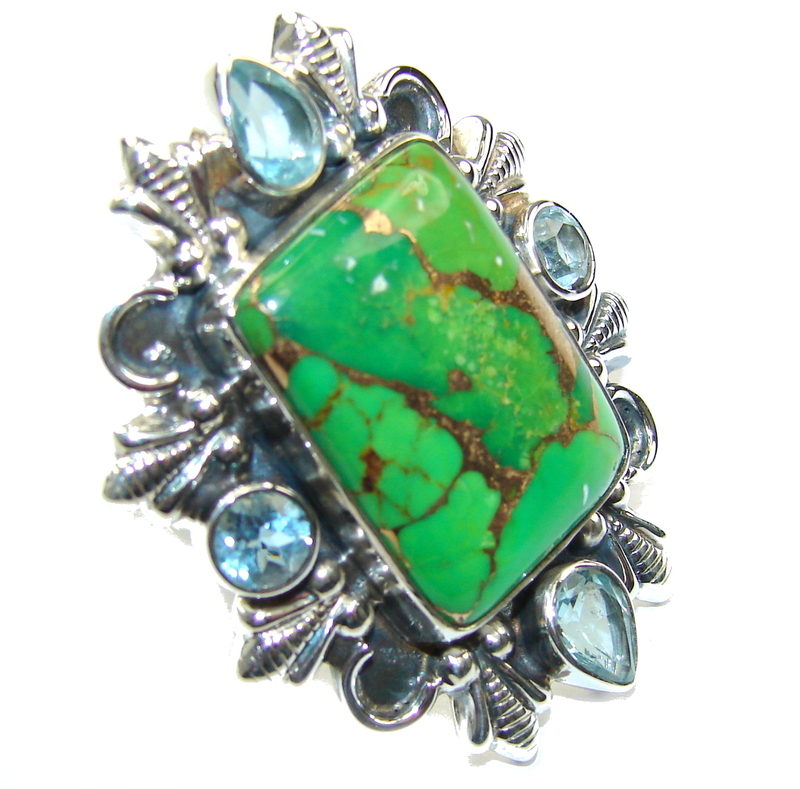 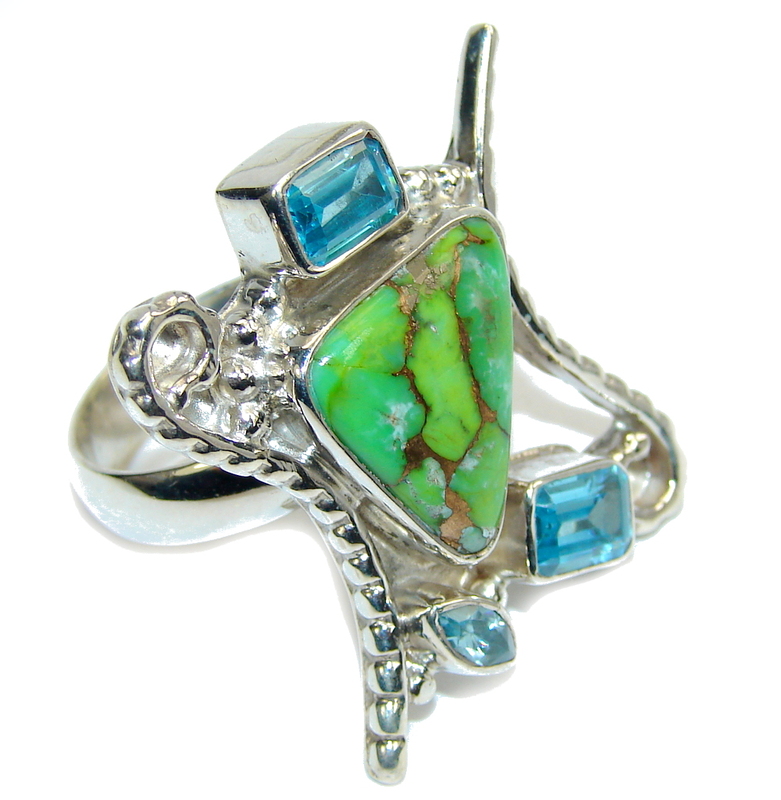 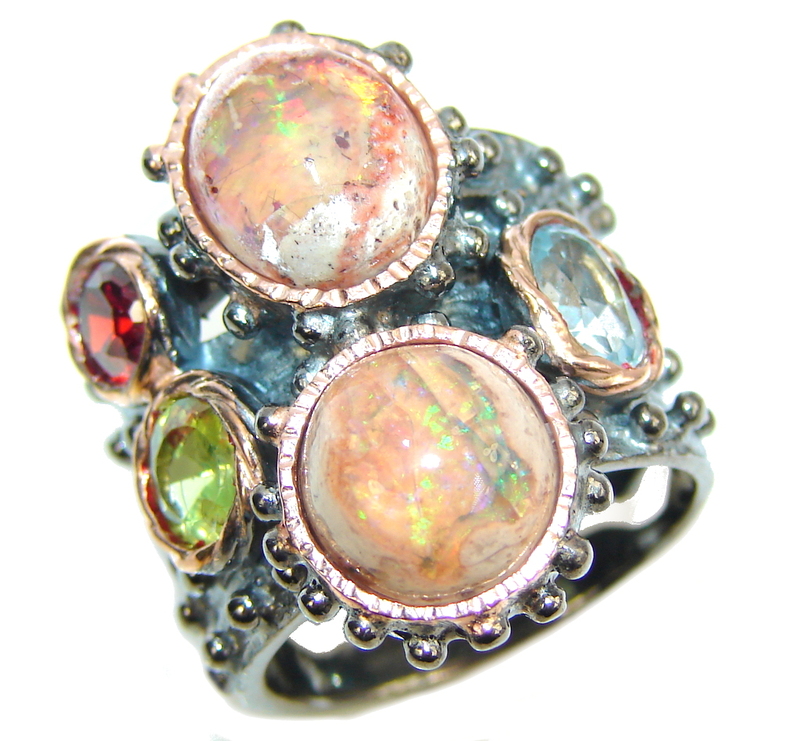 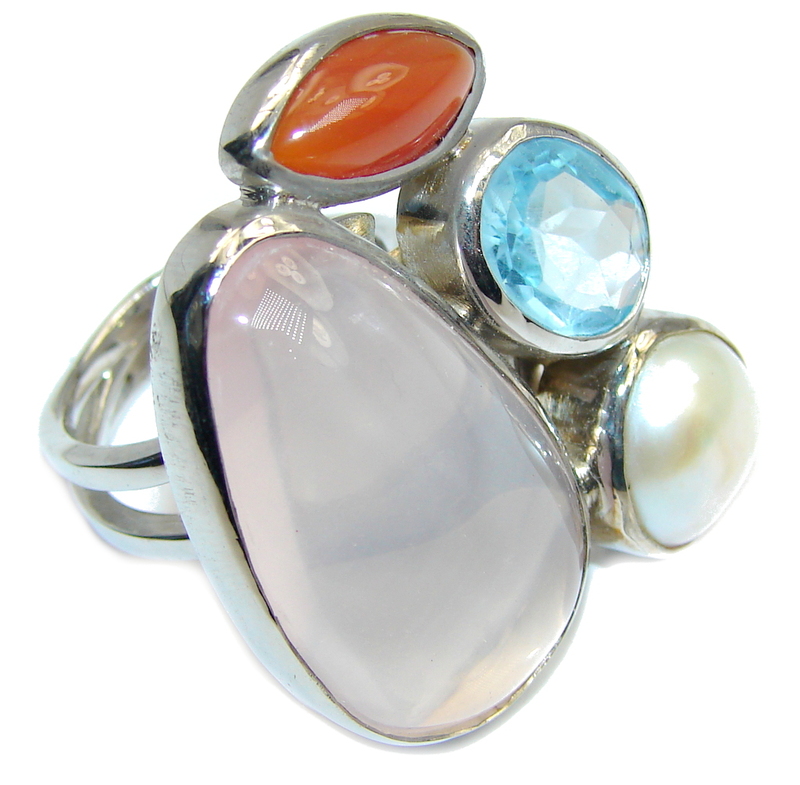 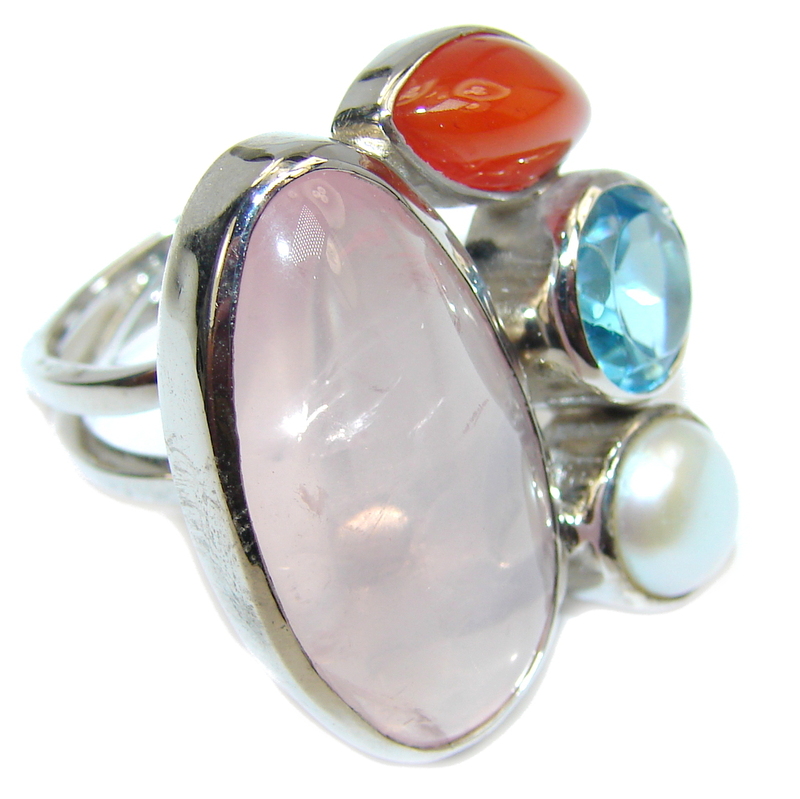 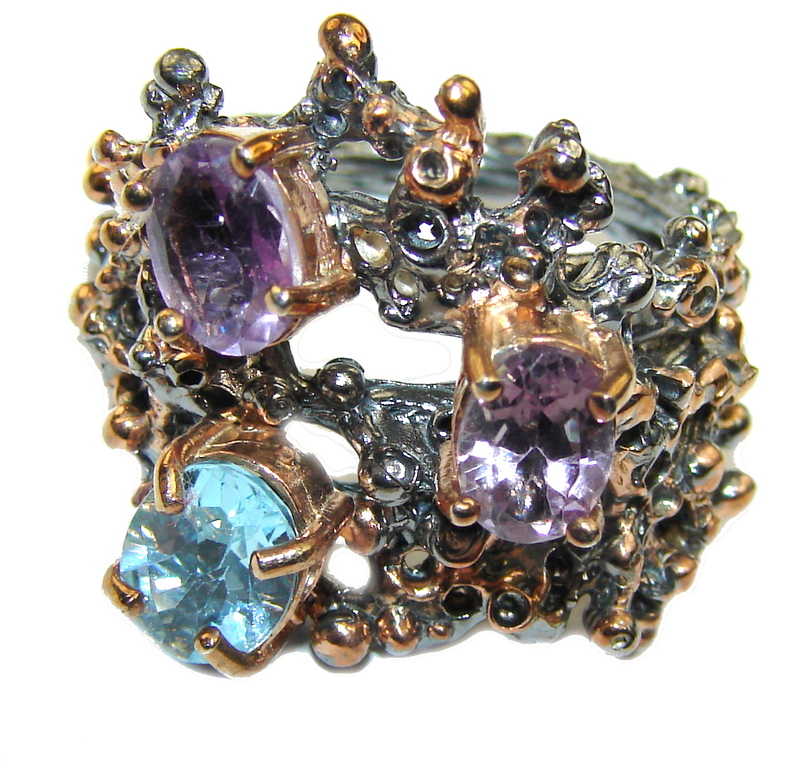 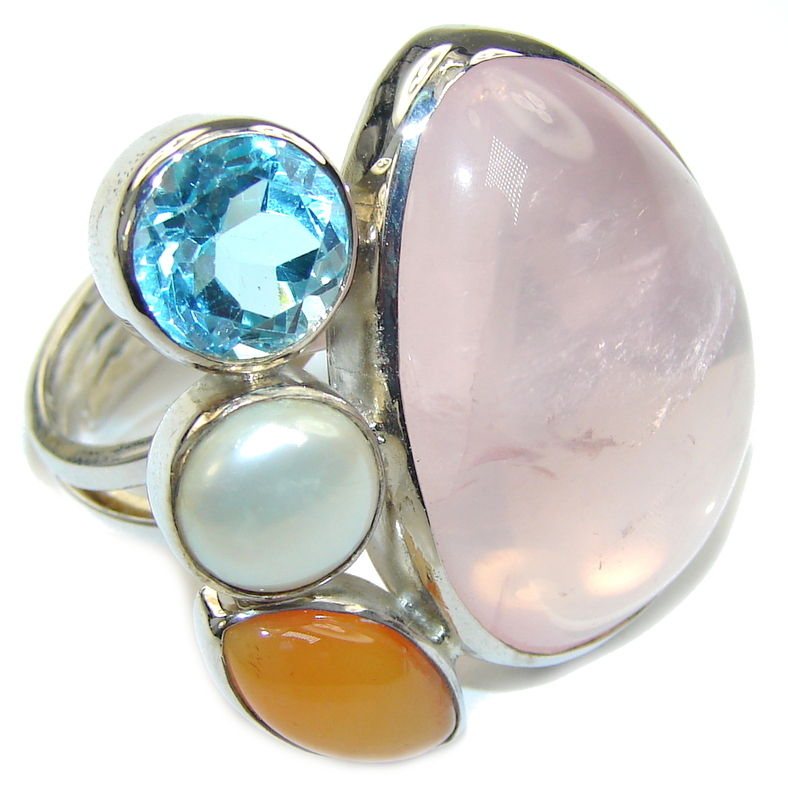 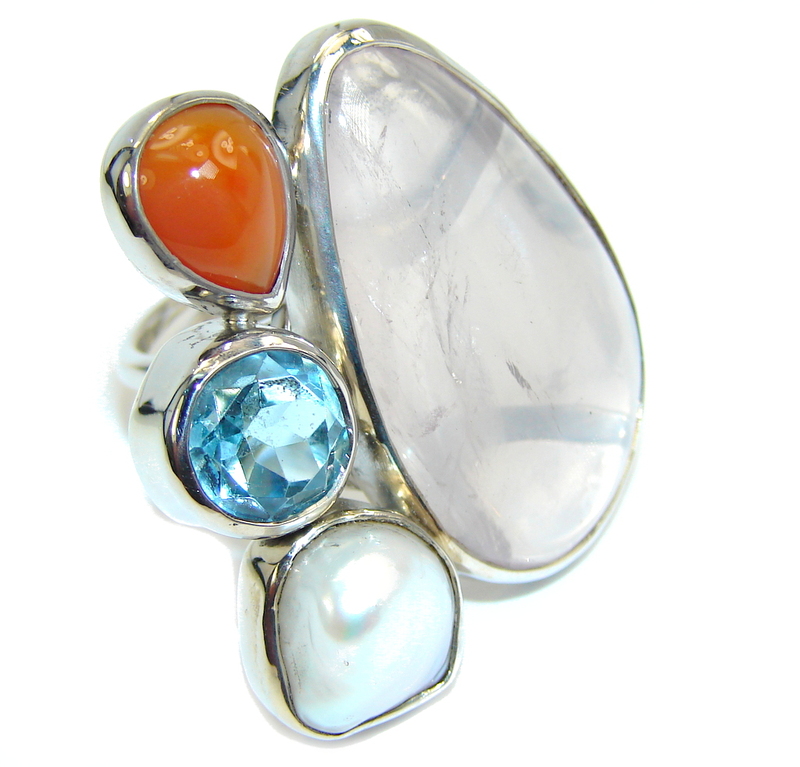 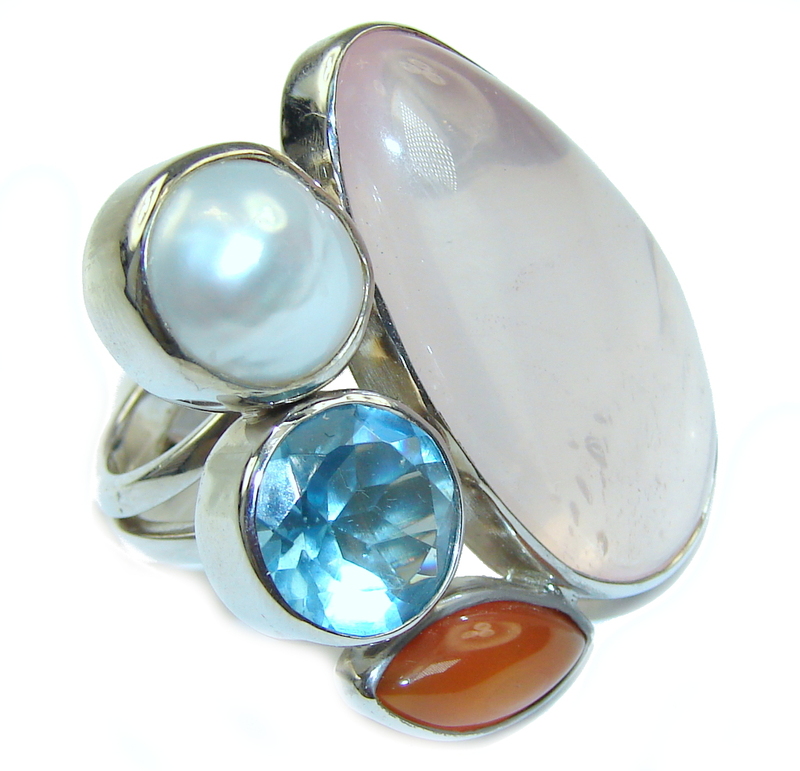 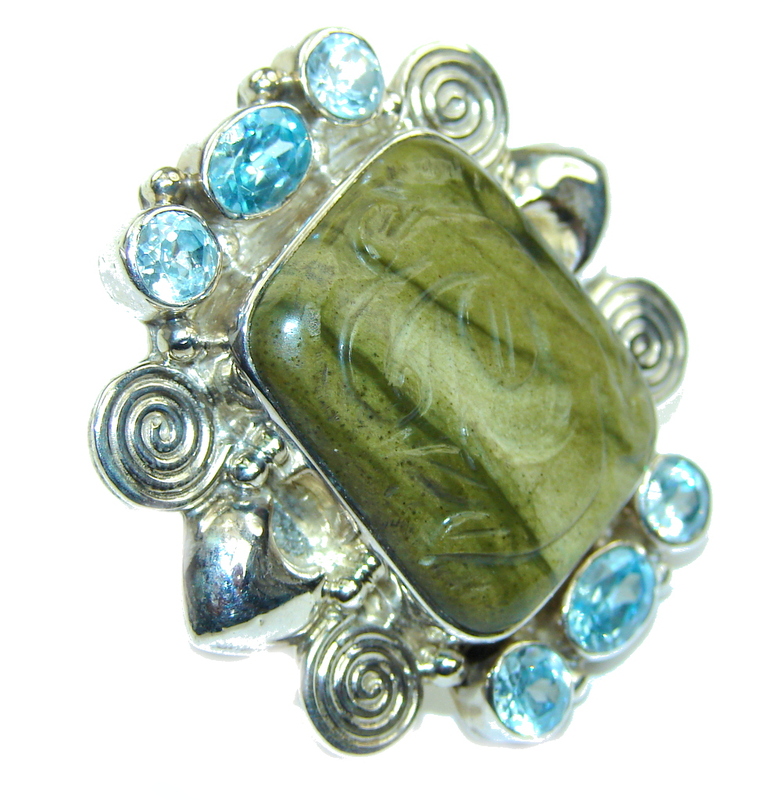 Multigem , Gold Plated, Rhodium Plated Sterling Silver Ring .. 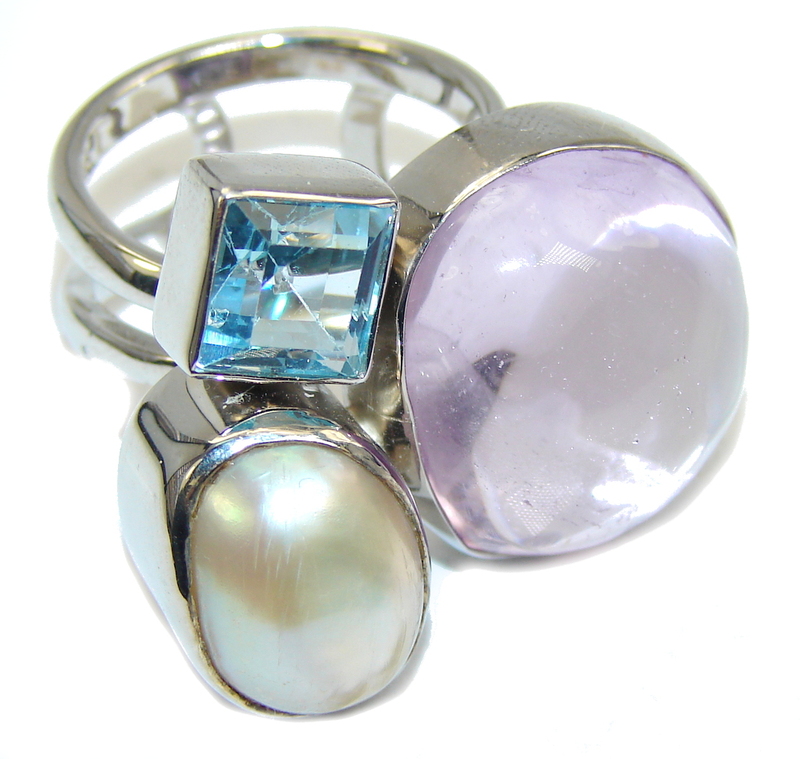 Stunning Design Purple Amethyst & Blister Pearl Sterling Silver Ring s. ..
Secret Mexican Fire Opal, Rose Gold Plated, Rhodium Plated Sterling Silver ..
Set of Four .91 ct. t.w. 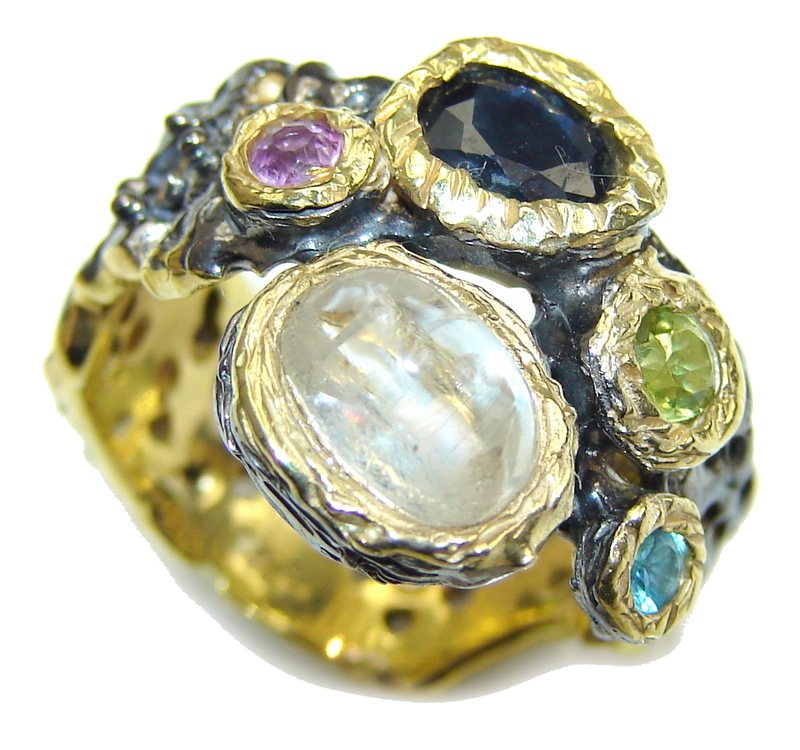 Multi-Stone Rings in 18kt Yellow Gold Over Sterling..